In the watch world, when we ask “What is a … ?”, the search for the answer often begins with one source: Berner’s Illustrated Professional Dictionary of Horology, and that’s where today’s lesson begins. Berner’s defines “diving watch” as a “watch designed to withstand immersion to a depth of at least 100 m and to satisfy requirements specified in ISO standard 6425.” So, there’s your answer. If it is not certified under ISO 6425, it isn’t a dive watch. That was easy. Or maybe not. 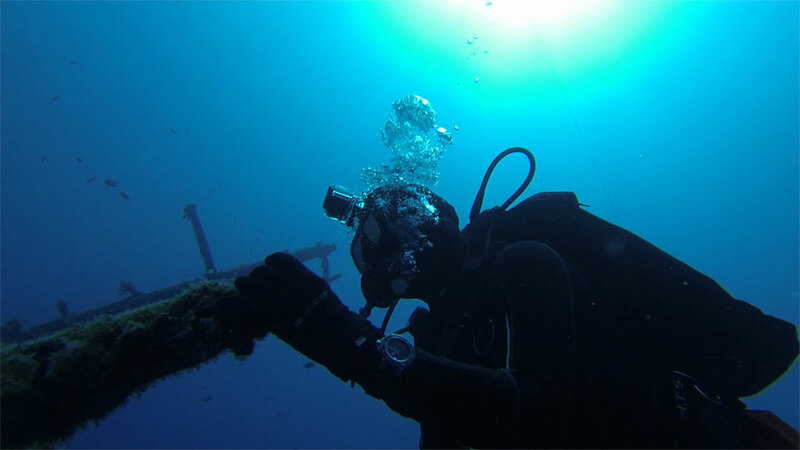 The problem is that very few so-called dive watches are claimed to satisfy all of the ISO 6425 standards. Where does that leave us? Are there only a handful of real dive watches in the world? 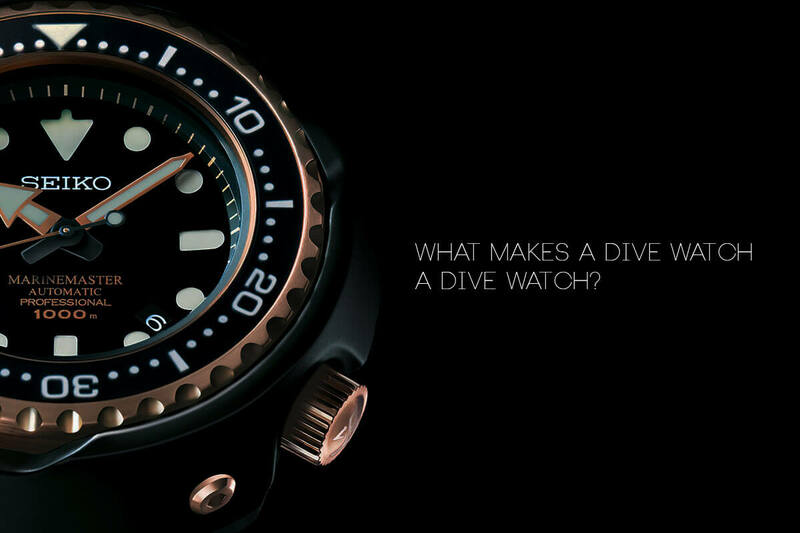 Together with our colleagues at WatchTime, here are some clues to know what makes a dive watch… a dive watch. Without doubt, the waters surrounding the question of what it takes to make a “true dive watch” are deep and murky. Our goal today is not to settle that debate (as if we could). For this exercise, we will also ignore dive computers, the acknowledgement of which would end this article right about here. We will also leave aside watches intended for diving with mixed gas. 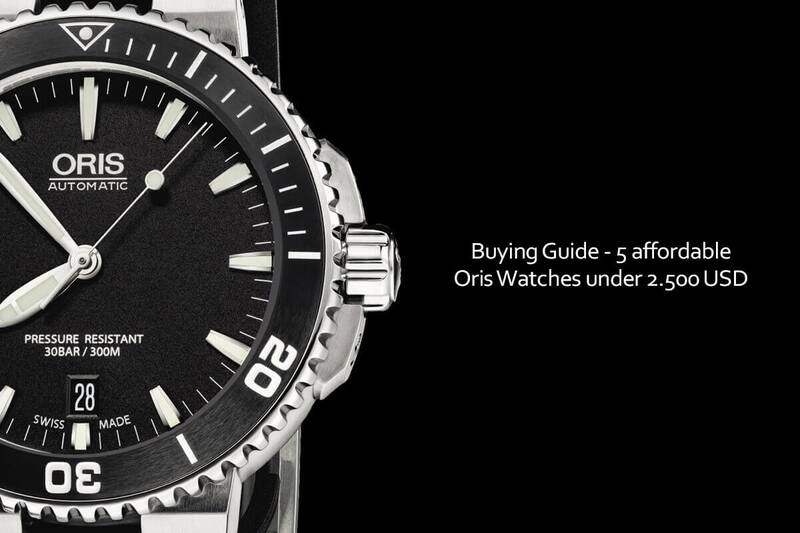 Rather, we’ll take a look at what the ISO thinks it takes to make a dive watch. The standards may raise some issues you have not previously considered. Once you know what’s what, you can decide for yourself what it takes to make a dive watch, and whether you need one that is ISO certified. ISO 6425 has been around in its current form since 1996. 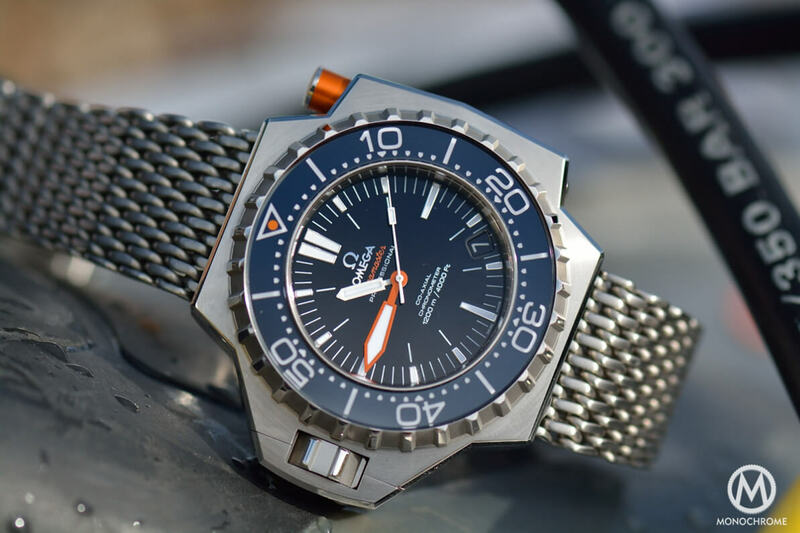 Given the popularity of dive watches, you would think the standards would be well known among watch enthusiasts, but they are not, probably because they are not as widely used as COSC’s chronometer standards. They are also rather long, a bit technical, and rarely reprinted in full. The meat of the official guidelines is found in sections 6 and 7. These spell out the physical requirements for dive watches and the methods for testing them. 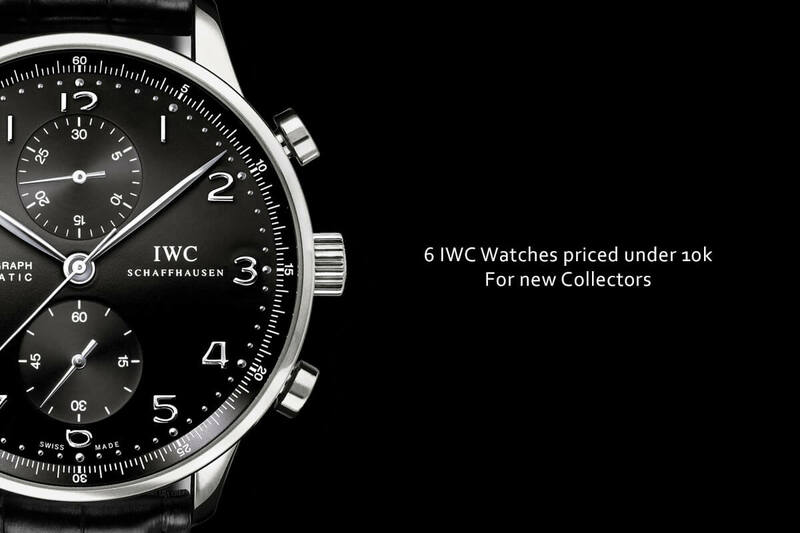 The watch must be equipped with a device that allows the user to pre-select a period of time of up to 60 minutes. This may be a rotating bezel or a digital display. The device must be protected from inadvertent manipulation. A bezel must have a scale showing 60 minutes with markings showing every 5 minutes. Markings on the dial must be coordinated with those on the pre-selecting device, and must be clearly visible. The time must also be clearly visible, and the minutes hand must be clearly distinguishable from the hour hand. (“Clearly” is a favorite ISO word.) The time set on the pre-selecting device must be clear, as must an indication that the watch is running. On analog watches, this is usually satisfied by placing luminous material on the seconds hand. Finally, battery-powered watches must have a visible low-battery indicator. Each of these must be visible at 25 cm, or about 10 inches, in the dark. There are also requirements governing salt-water resistance and reliability under water. The “resistance to salt water” test requires that the watch be placed in a sodium chloride solution of 30 grams per liter, which is about the same as seawater, and kept there for 24 hours at 18 to 25 degrees C, or about 64 to 77 degrees F. After the test, the case and accessories are inspected for changes (such as oxidation) and moving parts are tested to make sure they still function properly. 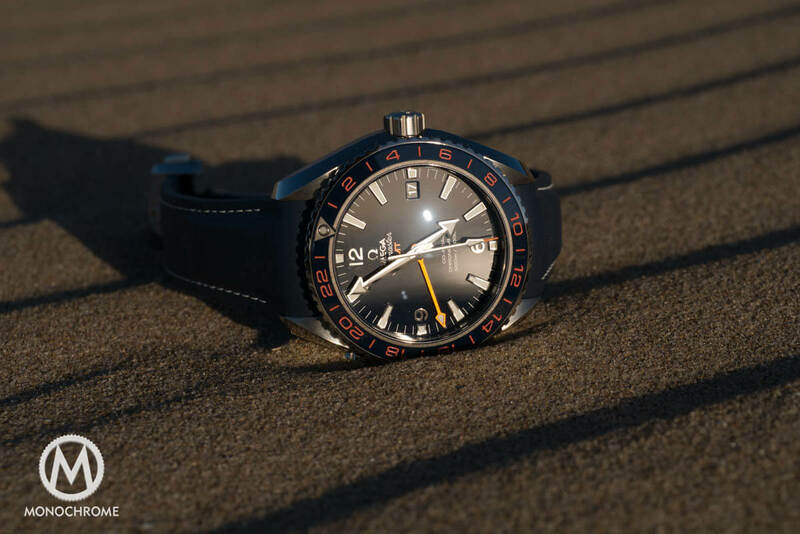 The “reliability under water” test calls for the watch to be immersed in about 12 inches of water (not salt water) for 50 hours, again at 64 to 77 degrees F, after which the watch is examined for correct function. (Note that this is not the water-resistance test – that is discussed below). 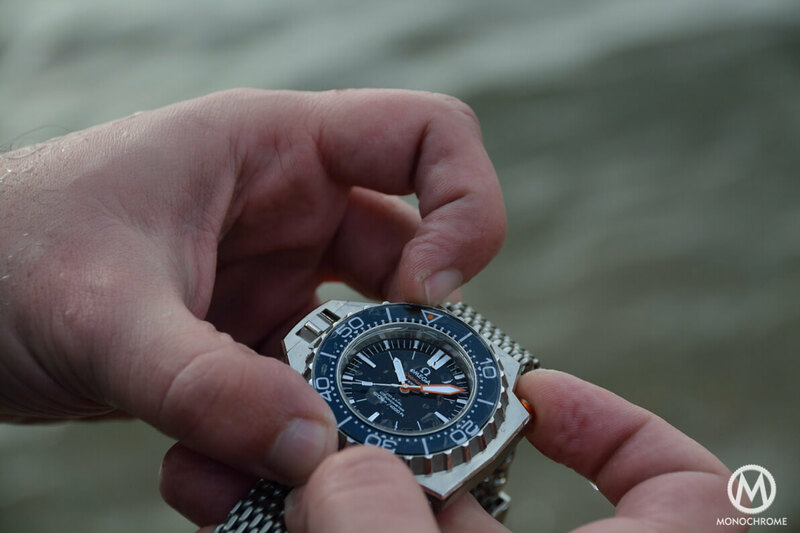 Both before and after the “reliability under water” test, the watch is subjected to a condensation test to determine whether any moisture has penetrated the case. The watch is placed on a plate and heated to between 40 and 45 degrees C, or about 104 to 113 degrees F. When the watch reaches the temperature of the plate, a drop of water at 64 to 77 degrees F is placed on the crystal. After one minute, the crystal is wiped off, and any watch with condensation on the inside of the crystal fails the test, as this result indicates a leak. ISO 6425 incorporates both ISO 764, which governs antimagnetic timepieces, and ISO 1413, which covers shock resistance. ISO 764 requires that a watch be placed in a magnetic field of 4,800 amperes along three different axes for 1 minute each and maintain its accuracy to within +/-30 seconds per day as measured before and after the test. So, for example, if the watch was +12 seconds per day before the test and +40 seconds after, it would pass. The shock-resistance standard is intended to simulate the shock a watch receives if it is dropped from a height of one meter onto a hardwood floor. The test involves delivering two shocks – one to the 9 o’clock side of the case and one to the top or face of the watch. The shock is delivered by what looks like a croquet mallet suspended between vertical supports so that it swings like a pendulum. Between the supports, at the bottom, is what looks like a large, rubber golf tee. The mallet, which has a plastic head weighing 3 kg or about 6.6 pounds, is raised to a height of one meter and released. The head hits the watch, which sits on the rubber tee, at a speed of 4.43 meters per second, delivering a shock equal to about 5,000 Gs. To meet the ISO standard, after the test the watch must keep time to within +/-60 seconds per day, compared with its rate before the test. The next requirements deal with resistance to external forces. The first test applies to the spring bars. With the strap closed, the inside of the strap is subjected to an outward force equal to 200 newtons in each direction. This subjects each spring bar to about 45 pounds of force. To make sure the crown and any other setting devices don’t leak, the watch is subjected to 125 percent of its rated depth pressure for 10 minutes while a force of five newtons, or a little over one pound, is applied to the top of the crown. Both before and after this test, the “hot-plate condensation test” described earlier is carried out to ensure that there is no leak. Note that the ISO guidelines do not explicitly require a screw-down crown. Any construction that passes the test is acceptable. The next requirement is resistance to thermal shock. The watch is immersed in hot water (104 degrees F), then cool water (41 degrees F), then hot water again. The watch spends 10 minutes at each temperature, and the transition time from one temperature to the other cannot exceed 1 minute. Both before and after the three immersions, the hot-plate condensation test is applied to make sure no moisture has entered the watch. The final test is water resistance at overpressure equal to 125 percent of the rated depth. The hot-plate condensation test is performed at the beginning to confirm that there is no moisture in the watch. The watch is then immersed in a pressure tester and, within 1 minute, pressure equal to 125 percent of the rated depth is applied. After two hours, the watch is quickly depressurized by reducing the pressure to 0.3 bar, or three meters, within 1 minute, and pressure is maintained at that level for one hour. The watch is removed and dried, and the hot-plate condensation test is performed again. 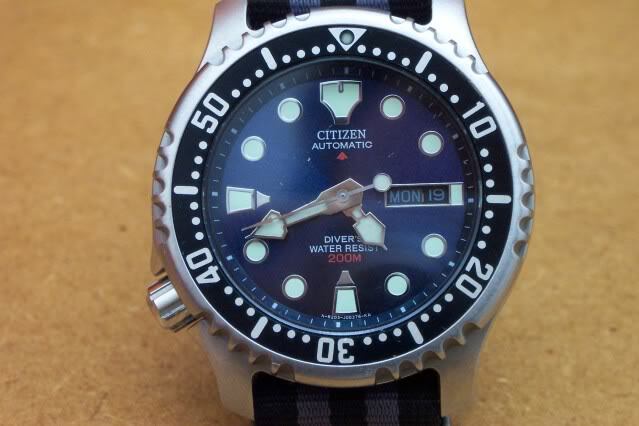 The ISO standards provide that a watch that passes all of the tests may be marked with the word “Divers” followed by the depth rating, for example “Divers 300m” (or similar terms in other languages). 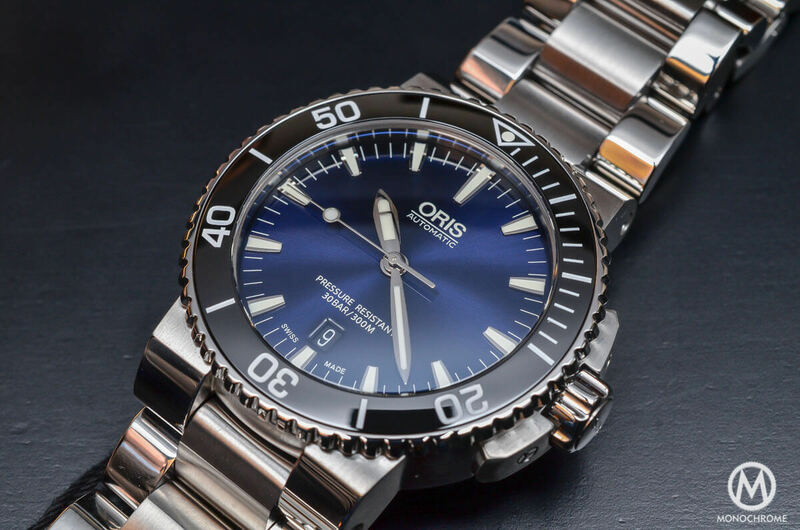 Watches that have not passed the ISO test may not be marked “Divers.” Note that the manufacturer is not required to put any specific mark or language on the watch to indicate that it satisfies ISO 6425. This story first appeared in the June 2014 issue of WatchTime Magazine, was published then on WatchTime.com and republished here with authorization. 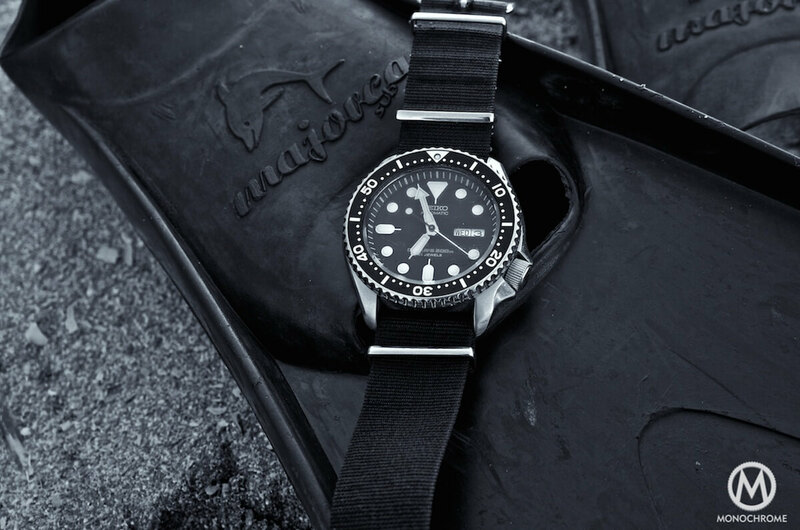 Any details on the black strap that is used on what seems to be a Seiko SKX013? Liked it a lot.